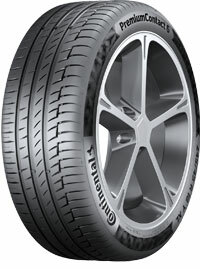 Why are Continental tyres the best? 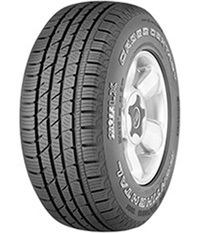 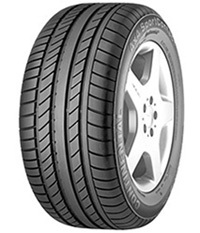 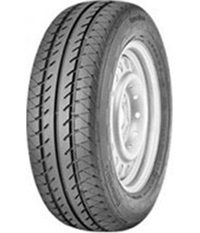 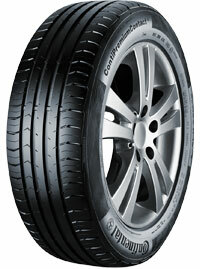 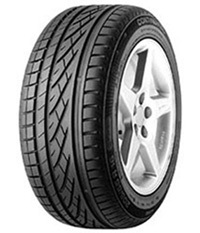 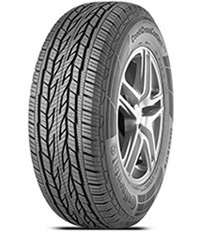 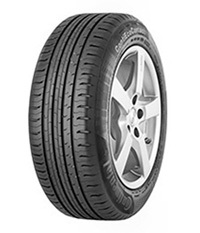 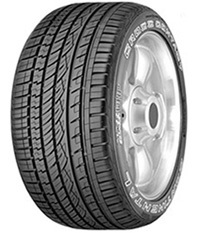 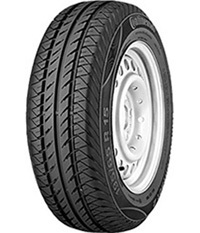 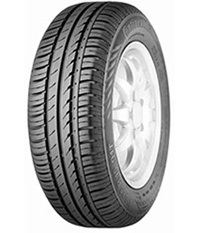 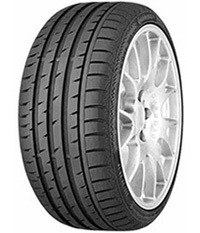 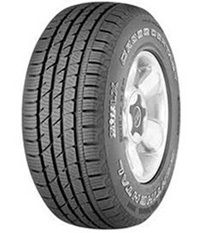 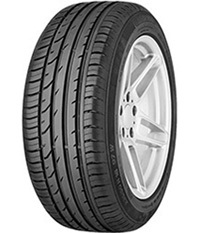 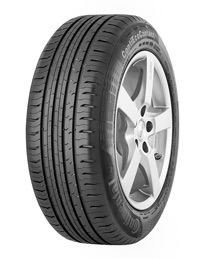 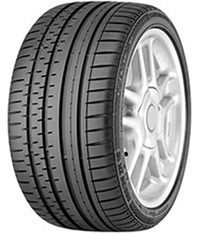 Germany based Continental are the biggest brand in the tyre industry thanks to their 140 years’ experience. 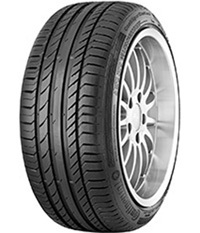 Every single one of their tyres are made with innovation, performance, safety and efficiency in mind, resulting in their breaking and handling are second to none. 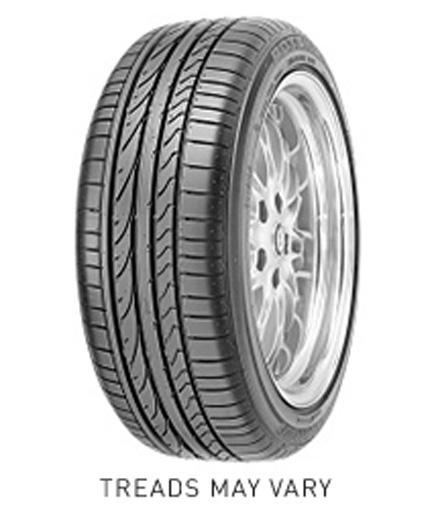 Did you know that the first ever tyre tread pattern was developed by the German engineers over 110 years ago? 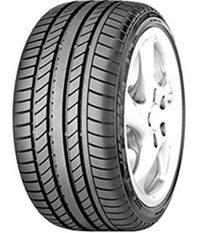 As they always strive for excellence, rigorous tests take place before any tyre goes into production, making them the leaders in safety and the best in braking. 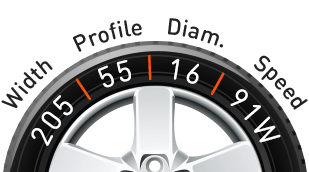 They have countless awards under their belt as they undergo regular tests worldwide by independent experts and journalists alongside the in-house tests. 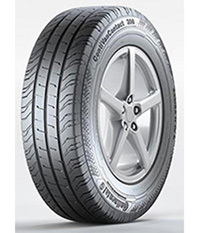 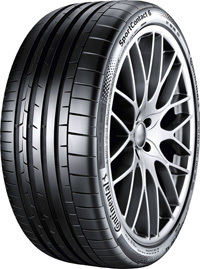 Continental car tyres fall under the premium category and as a result they’re are often used by some of the world’s best car manufacturers such as Porsche. 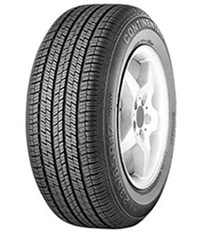 1/3 of cars that are made in Europe are fitted with a quality set of Continental tyres.